Need female venture capital that's already primed for supporting women founders? 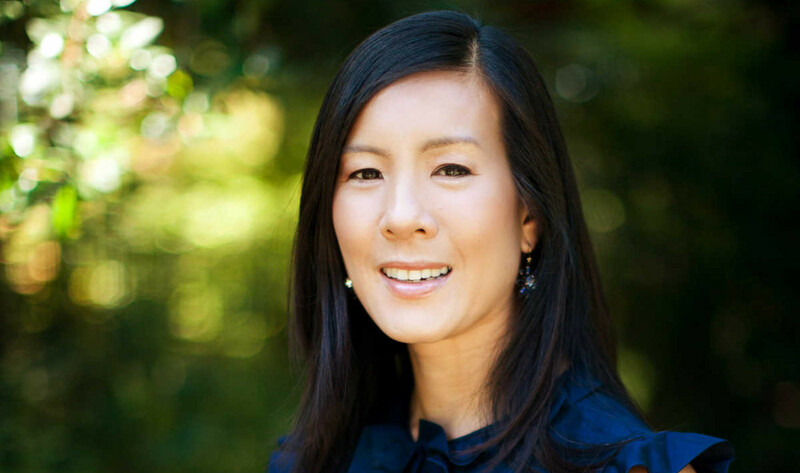 Try one of the top women VCs and female venture capitalists looking for opportunities today. Not a week goes by without news on the gap between funding female founders and and the 97% male venture capital industry. This comes at a time when investing with a gender lens is validated in many wealth creation strategies. Plus, investing in diverse startup teams is one of the emerging trends venture capital frontier, in no small part because 41% of the startups pitching capital are women- or minority led today. Here is our editor’s list venture capital firms with female VC decision makers. These are no in particular order—but should all be first on your list if you’re a female founder looking for the right female venture capital partner. 1. Built by Girls [BBG]: led by Susan Lyne. Early stage. Interested in multiplatform media, services, and commerce. 2. Aligned Partners: co-founders, Susan Mason and Jodi Sherman Jahic. Early stage. Information technology, particularly mobile- and cloud-delivered software and services that are oriented toward the enterprise rather than the consumer. 3. 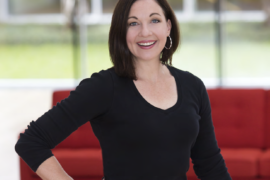 Forerunner Ventures: founded by Kirsten Greene. Early stage. Interested in funding innovative digital commerce start-ups. 4. Illuminate Ventures: founded by Cindy Padnos. Early stage, or first VC partner in debt-funded start-ups. Interested in B2B/Enterprise cloud and mobile computing space, and particularly focused on SaaS applications, solutions that leverage Big Data and/or mobility for improved business results and consumer technologies that are being applied to the enterprise. 5. Cowboy Ventures: founded by Aileen Lee. Seed stage. Technology. Interested in exceptional founders who are building products that “re-imagine” work and personal life in large and growing markets. 6. Aspect Ventures: co-founded by Jennifer Fonstad and Theresia Gouw. Mid-stage bridging funds. Interests are various. 7. Belle Capital: managed by Lauren Flanagan, Irene G. Hrusovky, and Barbara Boxer. Early stage. Funds digital/mobile/internet (IT), technology-enabled products and services, life sciences/medical/health IT (digital health), and CleanTech market sectors. 8. Golden Seeds: They have both angel and venture capital investing. 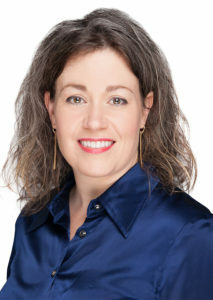 Founder, Stephanie Newby. VC is managed by Jo Ann Corkran. Early stage. Concentrates on life sciences, technology, media, and consumer fields. 9. The Women’s Venture Capital Fund: co-founders, Edith Dorsen and Monica Dodi. Interested in west-coast-based digital media and sustainable products and services. 10. Monitor Ventures: partner, Fern Mandelbaum. Early stage. Interested in commercializing technology into world-class products and services. 11. Valor Ventures. 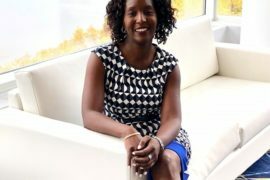 Lisa Calhoun, General Partner at Valor Ventures, launched her micro fund in Atlanta this year to invest in the best SaaS and AI companies in the Southeast. “We believe the best way to predict the future is to be part of inventing it. 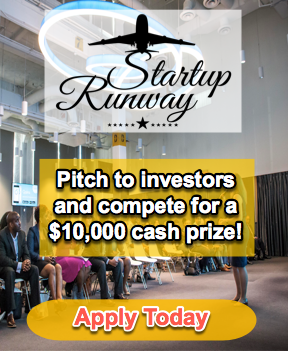 Diverse perspectives are driving financial performance and derisking investment on the innovation frontier.” The venture firm has a pitch competition that draws top tech women and minority founders, Startup Runway. The program takes applicants in the Spring and Fall. 12. 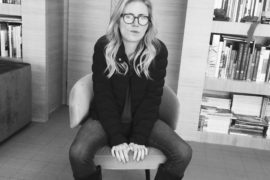 Forerunner Ventures in New York, led by Kirsten Greene and based in New York, focuses on making early investments in consumer product and retail technology companies, like Warby Parker, Birchbox, and Dollar Shave Club. Women experience greater successes – and fewer failures – than their male counterparts. Yet traditional venture capital does not reflect this. Female Founders Fund was founded to change that. Gotta love that. They invest in ecommerce, marketplaces and retail product and service. 14. Deborah Quazzo, Founding and Managing Partner at GSV Acceleration in Chicago, has over 45 investments in disruptive technology companies and counting. The ASU GSV Summit she cohosts, now in its 8th year, brings together over 3,500 and has been called a “must attend conference for educational investors” by the New York Times. 15. True Wealth Ventures, led by general partners Kerry Rupp and Sara Brand. Sara, who first conceived the fund idea, says, “I think everyone should strive to figure out what their purpose is on the planet and how to create value with their experiences and skills. It’s a question I have been asking myself for a long time. True Wealth Ventures is a venture capital fund designed to invest in women-led companies that will design, develop, go to market and scale consumer health and sustainable products and technologies.” If you’re a women-led startup in Texas with an eco- or sustainable consumer product company, this venture firm wants to hear from you. There are also a number of female venture capitalists that should make your short list at other firms. While we could not characterize these firms as “led” by female VCs, they certainly have women venture capitalists in leading decision-making positions. 16. Dayna Grayson, who leads the seed fund at NEA, one of the largest funds in the United States. She’s profiled here. 18. Dana Settle, founding partner, Graycroft. 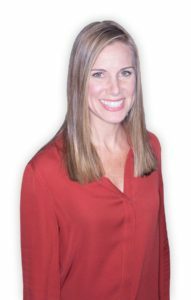 Dana is a Founding Partner with Greycroft, and she heads the firm’s west coast office out of Los Angeles. 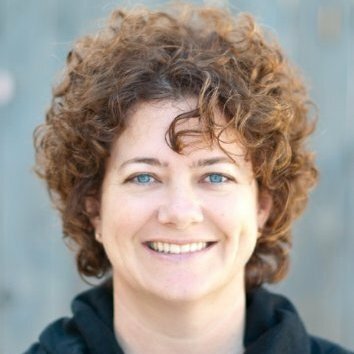 Prior to Greycroft, Dana spent several years as a venture capitalist and advisor to startup companies in the Bay Area, including six years at Mayfield, where she focused on early stage companies in the mobile communications and consumer Internet markets. “My path to venture capital was serendipitous, so I advise young people to plan their careers but also be open to interesting but perhaps orthogonal opportunities when they present themselves. In 1999, I had recently left McKinsey & Company to join the dot-com revolution and was working as director of marketing at a startup. On the side, for fun, I was writing freelance for FORTUNE magazine about some of the innovative approaches to management being pioneered by exciting Silicon Valley tech companies. For my reporting, I spoke to many venture capitalists and hit it off with the Trinity team. They asked me to join them, and I was immediately enthralled by the caliber of entrepreneurs I had the good fortune to meet and their new business ideas. And here I am,15 years later, still loving every day,” she writes. 20. Maha Ibrahim, General Partner, Canaan Partners. Maha has been involved in the venture capital and technology industries for over 15 years, developing a stellar reputation for supporting entrepreneurs through all phases of the start-up cycle. She also mentors women and girls in entrepreneurship. With a focus on innovative cloud and digital media companies, Maha’s current boards include Kabam, an innovator in the gaming industry. Plus, she keeps current with couture as a board member for TheRealReal, the world’s largest luxury marketplace, and Cuyana, an e-commerce brand that creates luxury apparel and accessory collections with materials sourced from around the world. 21. Jenny Lee — we covered this top tech VC investor, famous for opening up China with a suitcase full of cash and writing her own deals, at length in an earlier article. 22. Mellie Price. Price is the Executive Director of Technology Innovation at the Dell Medical School as well as a founder and investor in Softmatch. She is also an eight-time entrepreneur and a founding mentor and Managing Director of Capital Factory as well as a General Partner to its investment fund. Price was the Founder & CEO of Austin’s own Front Gate Solutions and Front Gate Tickets. 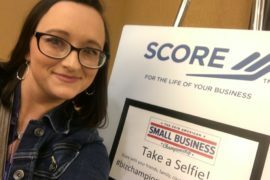 As you get ready to do your roadshow, also take a look at Springboard Enterprises (president and co-founder, Amy Millman). Springboard educates, connects, and supports women who lead high-growth technology companies and who are preparing to ask for VC funding. Women VCs are starting new firms, and new funds, regularly. This infographic based on Crunchbase data is one of our favorite–but keep looking. 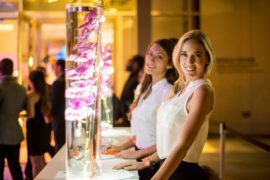 Chances are, the women venture capitalist you are looking for is out there–and worth the search. Bill Gates Uses This Learning Platform With His Kids--Should You?